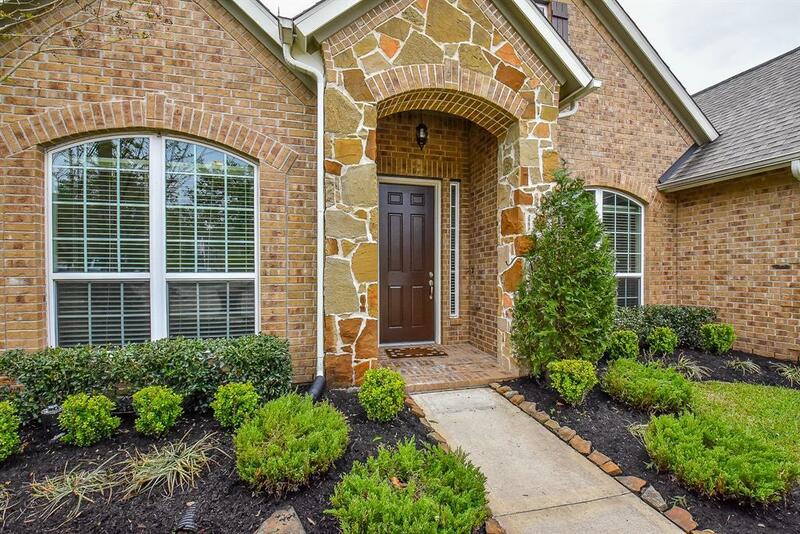 This 1.5 story light and bright home is a rare find in Sienna Plantation. 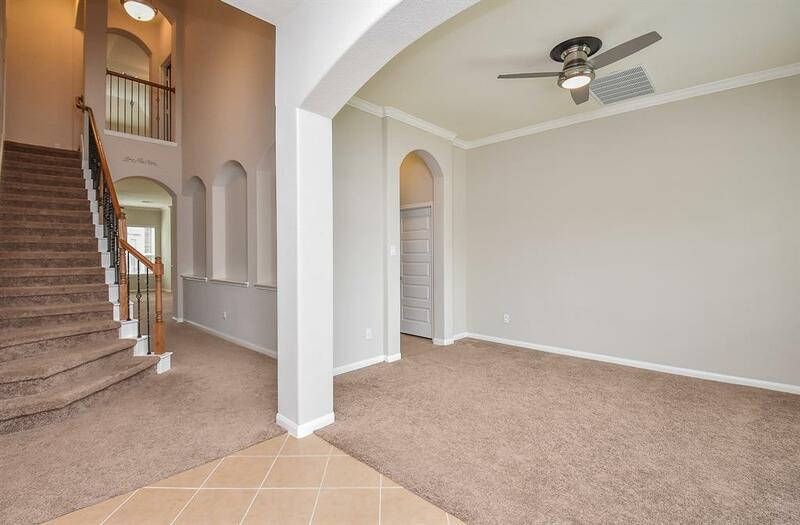 Enter into high ceilings, an open floor plan with a neutral palette, nice finishes, and upgrades throughout the house. All bedrooms down, including a spacious master bedroom with ensuite bath complete with double vanity, garden tub separate from the shower, as well as his and her closets. Upstairs there's a full bath, a media room, and a multi-functional large flex room that can be used as additional entertainment or workspace. The fantastic gourmet kitchen has plenty of cabinets and counter space. A butler's pantry makes it easy to serve guests in the formal dining room. 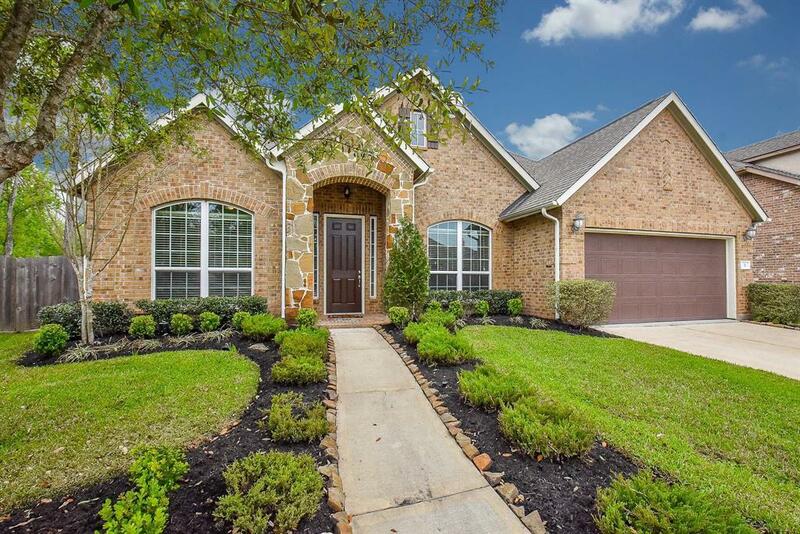 The home's location near the front of the community allows for quick and easy access to Highway 6 and the Ft Bend Toll Road. 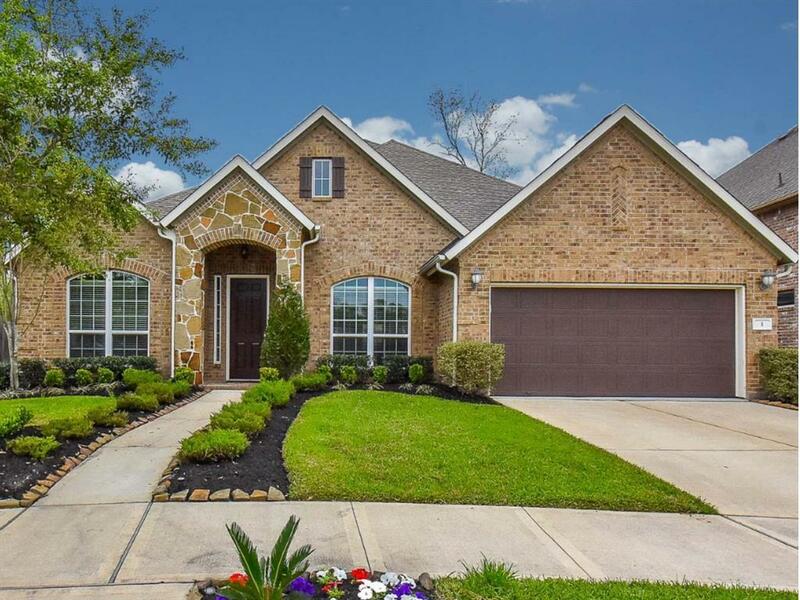 Sienna Plantation is one of the landmark master planned communities in the Houston area and has been recognized over the years for the amazing scenery, fantastic amenities, and top-rated Fort Bend schools.